Laura is a Colorado-based film photographer. After a degree in mathematics and working for several years in the technology sector, Laura found inspiration through photography. She never dreamed her career would transition from data cruncher to wedding photographer. She is also passionate about the pursuit of being her best self. Laura loves teaching the business aspect of photography, especially about the power of goal setting. Although she has traveled the world in pursuit of photography, Laura thinks there's no place like home. She resides with her husband and three boys in the Colorado foothills, surrounded by the natural beauty of the wild. 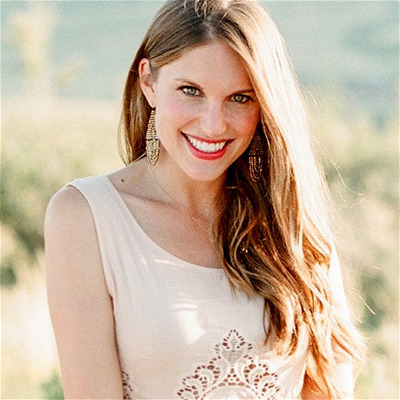 Laura has been named a top wedding photographer by Martha Stewart Weddings and her work has been featured on Style Me Pretty, Brides Magazine, The Knot, among others.